RMS offers tools to reduce and even avoid private railcar storage charges, railroad demurrage fees, and railcar detention time. Improve railcar utilization by tracking and charging customers for excess detention of your railcars. 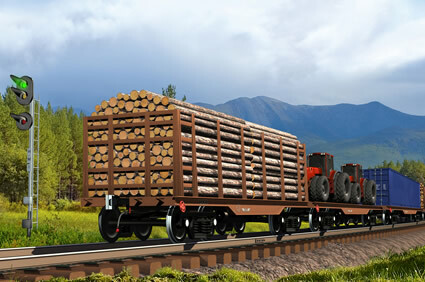 Reduce, audit and even avoid railroad demurrage and private railcar storage charges. 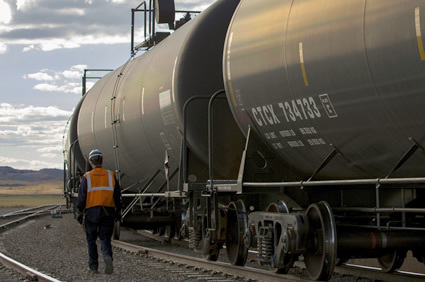 RMS identifies railcars currently incurring or about to incur railroad demurrage or private railcar storage charges. Historical reports can be run to show estimated railroad demurrage or private railcar storage fees for a given period; these will enable you to audit, identify and effectively dispute inaccurate fees. One of our customers saved approximately $15,000 per month after auditing invoices received from their serving railroad with RMS railroad demurrage reports. If you own or lease a railcar fleet and ship outbound to customers, you will want to manage customer unload time. With RMS, you can configure the number of acceptable, free and holidays allowed for each customer and/or location. Set the storage rates they are charged. Then reports are available to show excess railcar detention and the associated fee. Customers use these reports to recoup the cost of lost railcar utilization. 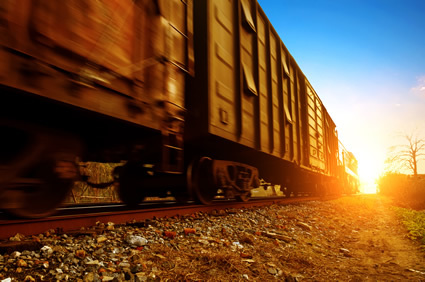 If you are a receiver of supplier-owned railcars, often you will be subject to detention fees. Use RMS reports to audit invoices sent to you by your suppliers to ensure that you don’t overpay. Pay less fees to the railroad and improve railcar utilization now with RMS. No extra module to purchase. Leave the railroad websites and spreadsheets behind. Get pricing and request a free 30 day trial today.